We have a rare GRID T.S. 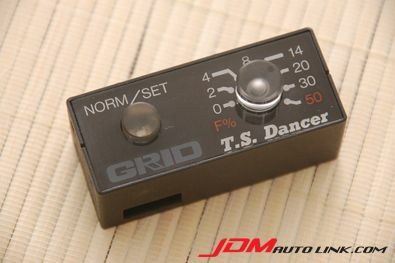 Dancer, which is a ATTESA ET-S Control System. 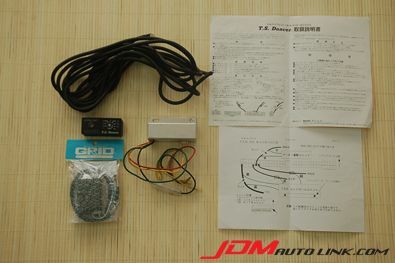 This is a variable controller that allow you to decide how much power goes to the front wheels on your Nissan Skyline GT-R (BNR32, BCNR33, BNR34). Perfect for drifting, drag and grip driving. Sudden changes in torque split are removed which are especially useful in snow or slippery rain conditions. 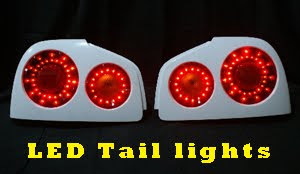 These allow you to set your GTR’s 4WD system up, to give a feel to suit you at all times, whether you enjoy the security of a full 50:50 split, or the tail happy liveliness offered by fully rear wheel drive. 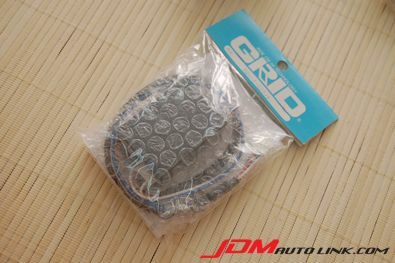 Included in this is a brand new GRID harness to connect to the factory torque meter. This is an optional item and is not included when purchased new. 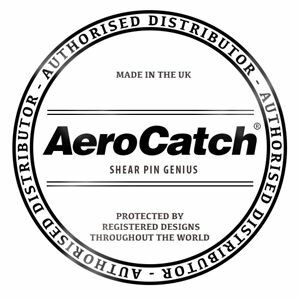 Installation is easy and can be fitted with simple wiring changes. We have the full set of manual / documentation available as well.